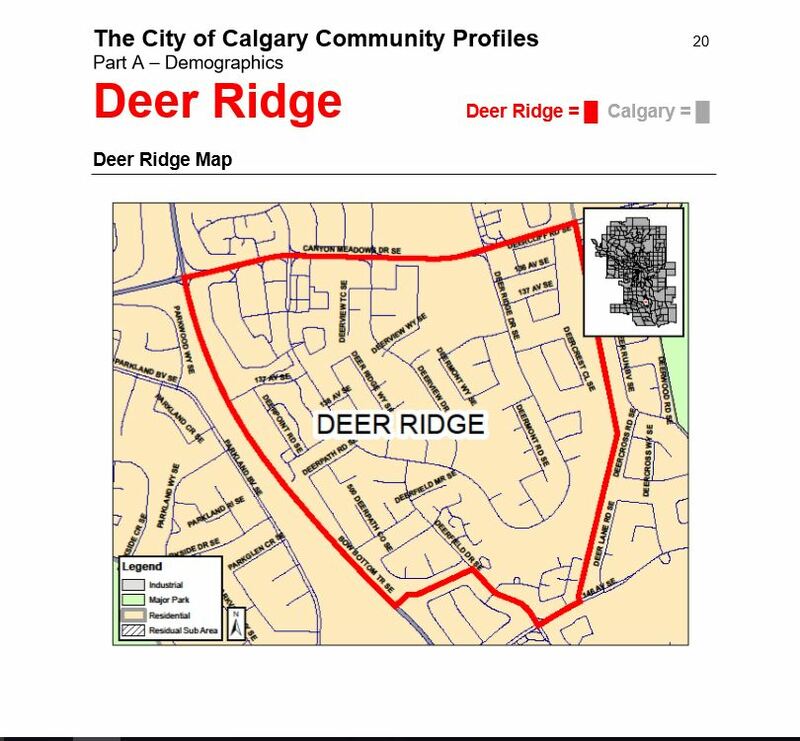 Deer Ridge residents are welcome to join us tonight at monthly meeting. We have special guests; Urban Studies students from the University of Calgary! The meeting is this evening March 19th, 2019 7:00 pm at Lutheran Church of the Good Shepherd, Room D (13811 Deer Ridge Drive SE). The church is located next to Don Bosco school parking lot. Enter through the church north doors (main entrance), turn right in the foyer and follow down the hallway to Room D.
Thank-you to Rev. David Dressler for the free use of meeting room.